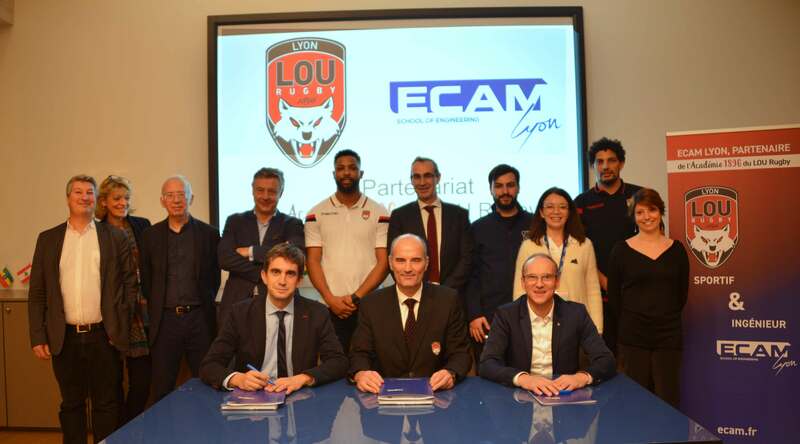 On 29 November 2018, ECAM Lyon engineering school and Lyon’s LOU Rugby club signed a partnership agreement to provide the team’s players with the ideal conditions to reconcile their commitment to their sport and to their higher education. 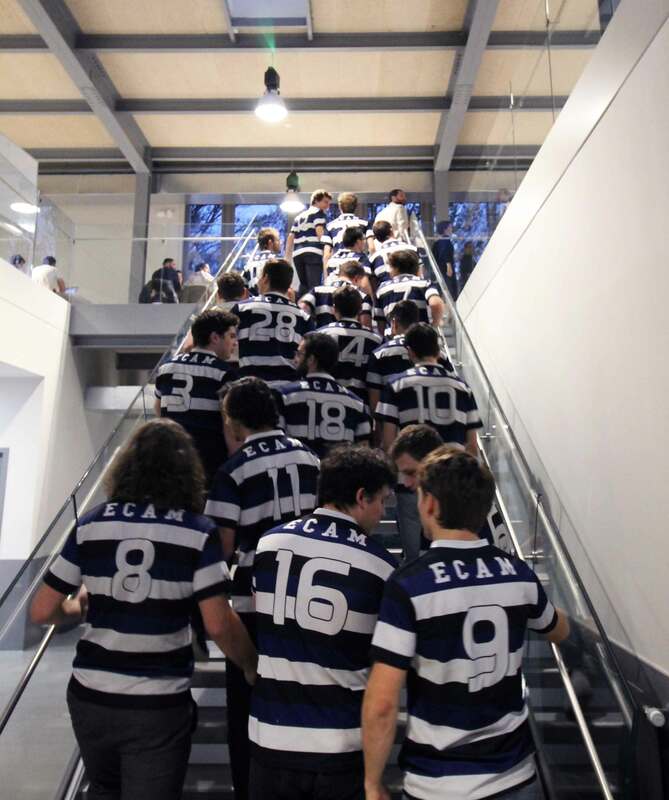 ECAM Lyon and LOU Rugby share the same quest for excellence and student support. 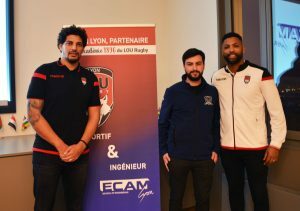 By signing this agreement, the two institutions have committed to enable their students who are also high-level rugby players to succeed in their personal, professional and athletic pursuits. 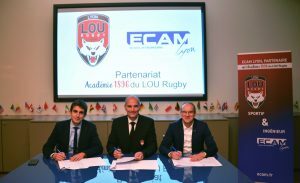 Through this new partnership, the first of its kind with an engineering school, LOU Rugby is broadening its range of academic training. The team aims to enable all of its players to continue playing rugby at a high level and at the same time take part in and graduate from the educational program of their choice. 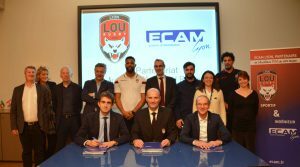 This will help the team’s players to find a career path by earning a degree, thus protecting them from the ups and downs of life as a professional athlete, as well as enable them to smoothly transition into a new line of work once their playing career is over. ECAM Lyon has committed to opening and adapting its engineering programs to LOU Rugby players. 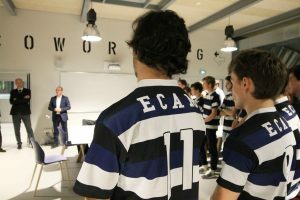 The school has thus implemented a special program for these unique students, who need a high level of support and flexibility in their learning process. Thus, LOU Rugby’s student athletes will be able to both continue training daily and playing in matches on a weekly basis and, at the same time, earn a high-level engineering degree. 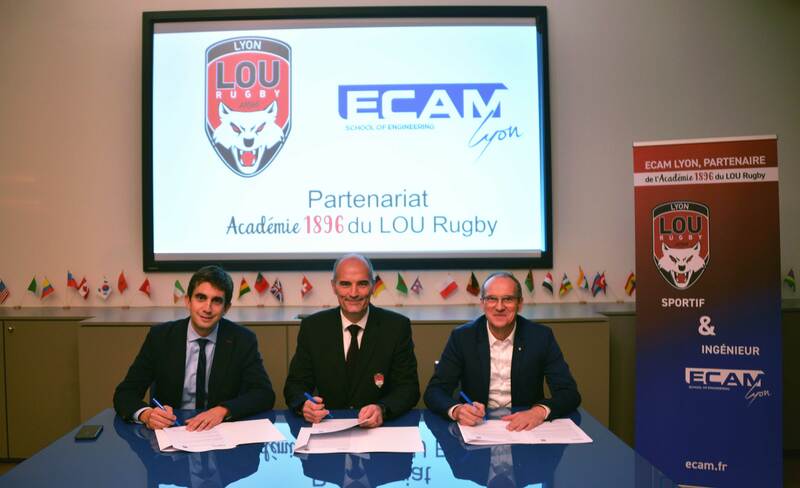 Charles Hager, an up-and-coming LOU Rugby player who has just started the ECAM Engineering program, is the first student to benefit from this partnership agreement.